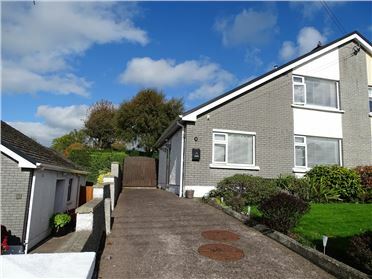 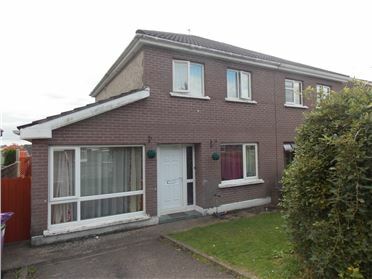 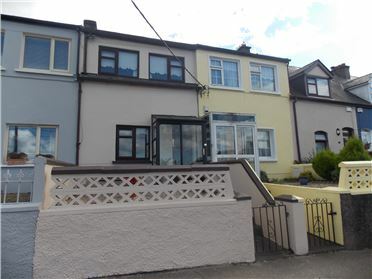 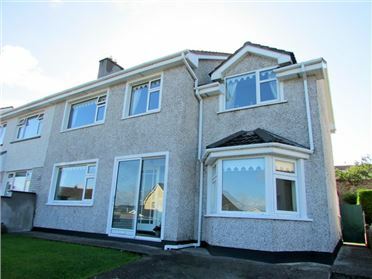 This three bedroom Extended end of Terrace property is ideally located at the Farranree side of Liam Healy Road, within a few minutes walking distance of the local shops and amenities. 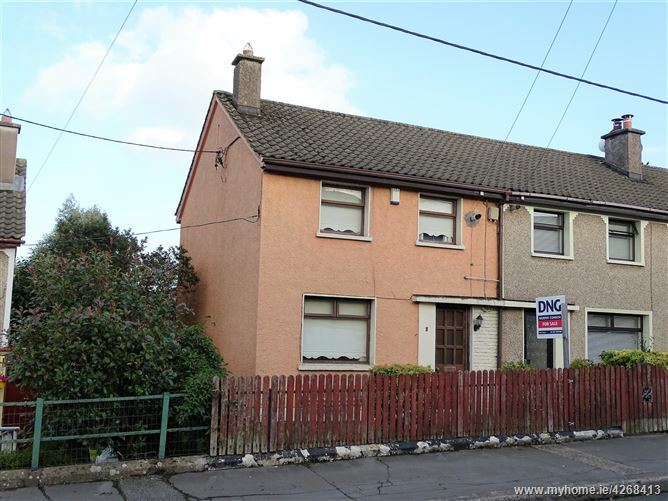 This property has enclosed front and back gardens, while in need of some moderinisation and upgrading it offers the astute purchaser a blank canvass on which they can put their own stamp. 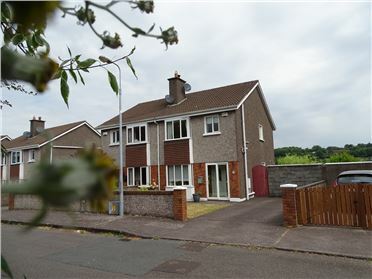 Easy access to all routes. 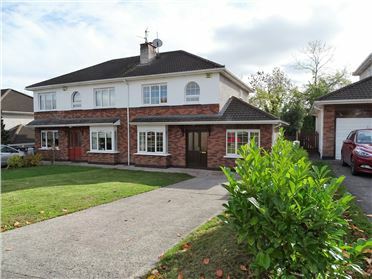 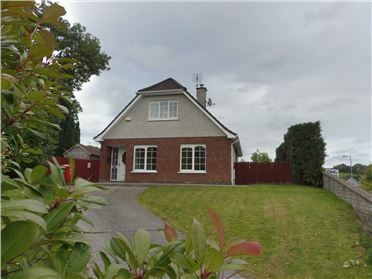 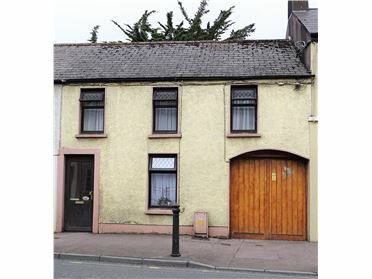 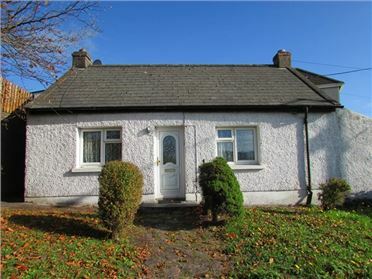 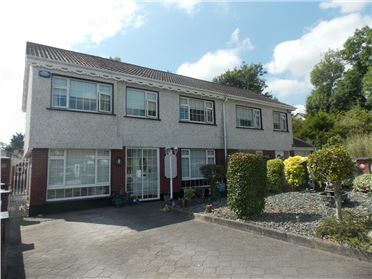 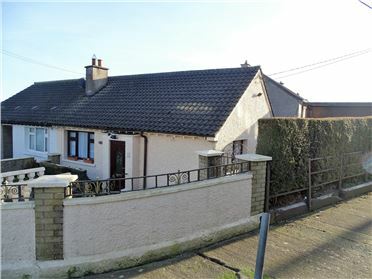 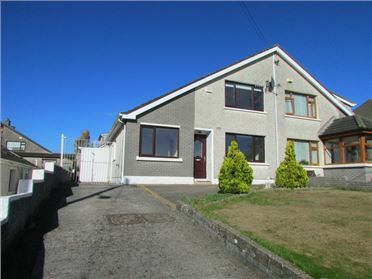 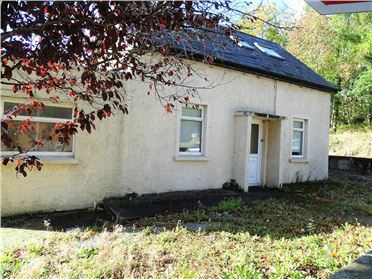 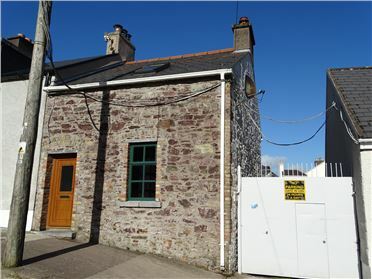 We are inviting offers in excess of €155,000 for this property. 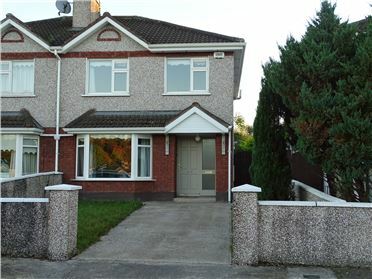 window facing the front garden, Feature marble fireplace, laminated wood floor, power points, blind, curtain on pole. 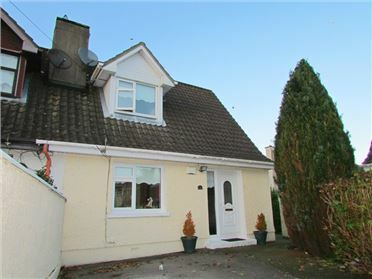 The master bedroom en-suite is light filled and spacious, it is a ground floor extension of the main dwelling, with 2 windows, one of which faces the side and the other one facing the back garden, power points, blinds, laminated wood floor. 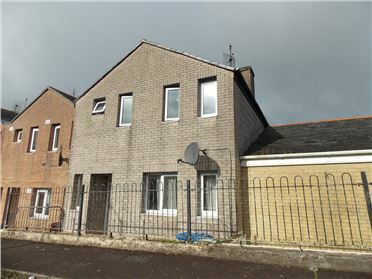 This extension has a tiled "A" roof. 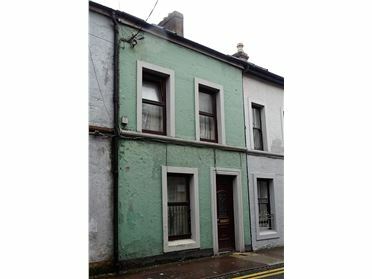 Spacious double bedroom with two windows to the front, carpet, built in wall unit, gas boiler, power points, curtains and blinds.